Makers of Baaghi 2 have unveiled a new song O Saathi which is a treat for those who are in love. 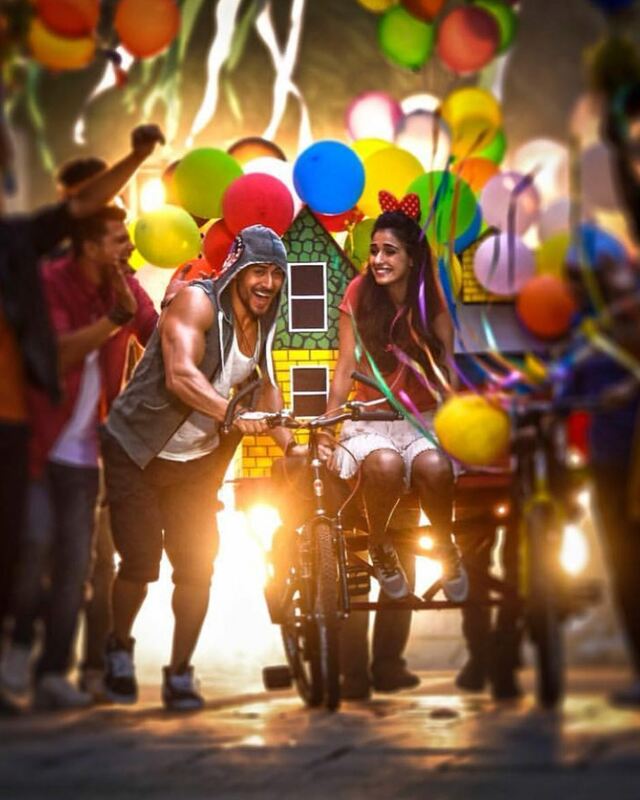 The song features the lead actors Tiger Shroff and Disha Patani and how the two are smitten for each other. The film Baaghi 2 is the sequel to the 2016 film Baaghi. The makers started the first schedule in Pune on September 18, 2017. The team wrapped up the shoot in Pune and then moved to Mumbai. The film also stars Randeep Hooda, Manoj Bajpayee and Prateik Babbar. Baaghi 2 is directed by Ahmed Khan and produced under the banner of Nadiadwala Grandson Entertainment . The film is the remake of the Telugu film Kshanam released in 2016. The first look of the film was released on May 1, 2017 by Tiger Shroff through his Twitter account. The trailer of the film was launched on February 21, 2018.